What is business communication, exactly? It’s your email campaigns, newsletters (print or electronic), press releases, letters, brochures, flyers, social media posts, case studies, intranet banners, landing pages, product descriptions — anything that you use to communicate inside and outside of your company. Does your business communication represent you as credible and professional to your clients and subscribers, to your internal teams, and among colleagues in your field? 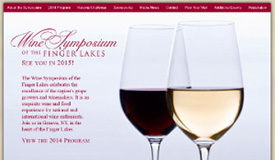 This major wine event was a celebration of the excellence of the Finger Lakes world wine region. It attracted wine industry professionals and enthusiasts from around the world for a weekend of food, wine tasting, and education. The website was the first stop for sponsors, panelists, and ticket buyers. 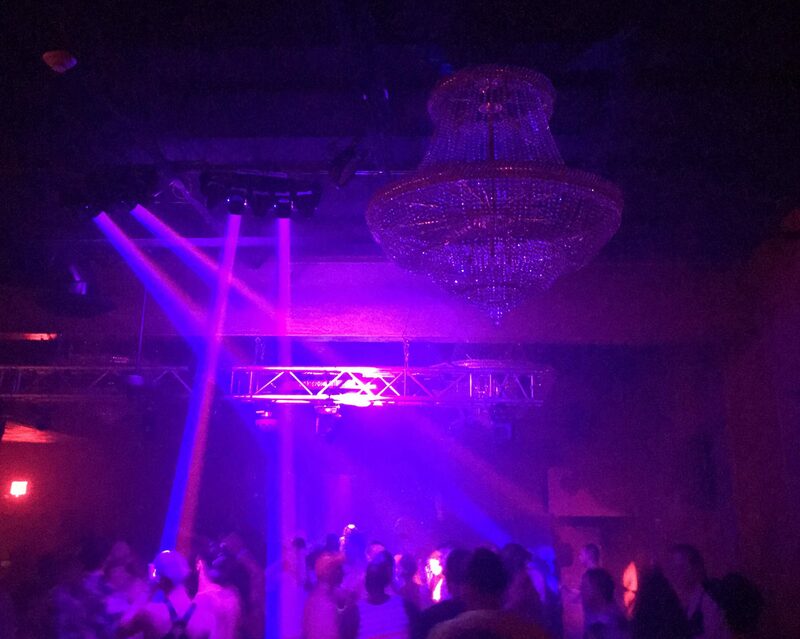 The project involved both editing drafts of marketing articles, event programming and panelist biographies, and composing new content to describe venues. Also included overall editing for quality and brand consistency. High quality print collateral presenting the same or similar content was distributed with registration materials. Completed in partnership with creative agency In House Graphic Design, Inc. The Geneva Chamber of Commerce plays an important role in marketing Geneva, New York, as the gateway to the Finger Lakes. In 2014, they decided to change their guide format to read like a travelogue of a weekend visit to Geneva and the Finger Lakes. The following year, they asked me to complete an updated version. 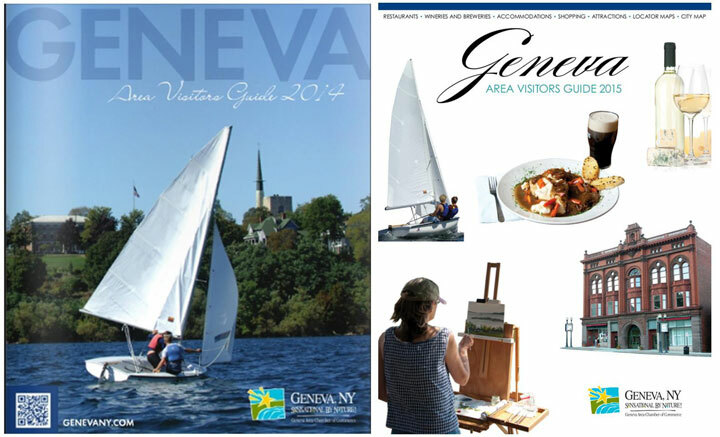 The Geneva Chamber’s annual visitors guide was distributed throughout the region wherever tourism materials are found. As this service agency responds to the shifting landscape of how best to be a resource for people with intellectual and physical disabilities, their communications must reflect their new initiatives, mission of person-centered care, and how they support independence. A seasonal review of the activities of this 50 year old service agency promotes successful outcomes and ongoing benefit to the wider community. 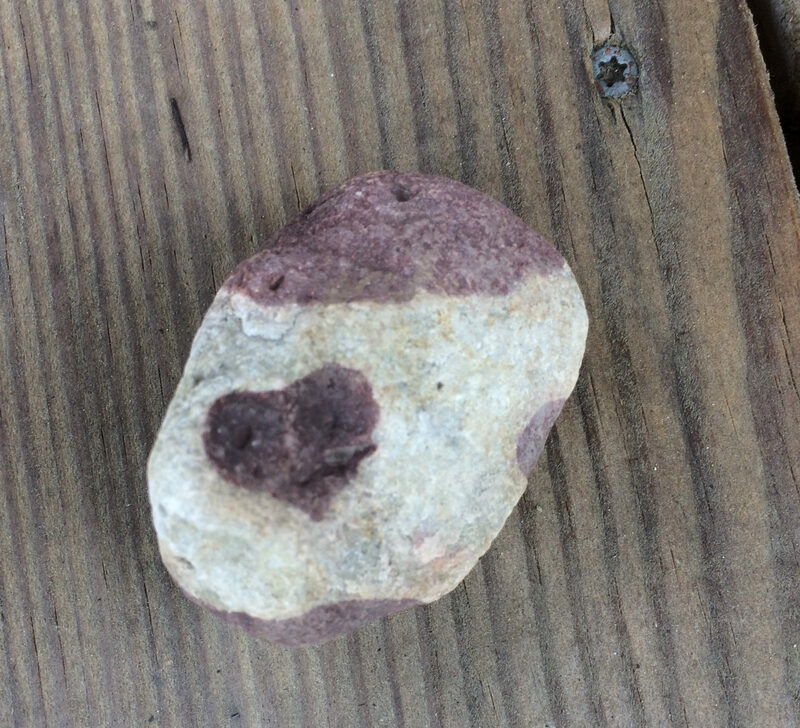 I have been writing for ARC Life since July 2013. 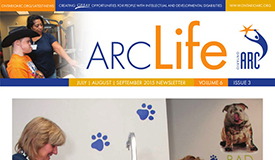 Read a recent issue of ARC Life. ARC Life is produced by creative agency In House Graphic Design, Inc.
Press release and client communication When this surveying and planning firm acquired another firm with deep local roots, they wanted to let people in the community and the local industry know that they were committed to maintaining those important relationships. 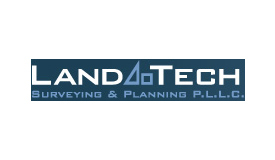 Work for LandTech included interviewing top management and writing a press release for media outlets, and a letter to clients. Excerpt: LandTech Surveying & Planning PLLC, of Irondequoit, has merged operations and services with LaDieu Associates, PC, of Greece. Both firms are well known locally for building client relationships and providing quality professional services in surveying, design engineering, site development, and environmental applications, for commercial, municipal, and residential projects. […] The merged firms are focused on seamlessly continuing business as usual for longtime customers. 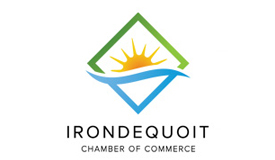 The Irondequoit Chamber of Commerce is a membership driven business advocacy organization. Work included copywriting and editing for website content, monthly e-newsletter, press releases, and member communications. The Irondequoit Chamber of Commerce is a membership driven business advocacy organization open to businesses and individuals. Work included copywriting and editing for website content, monthly e-newsletter, press releases, and member communications. Press release Sheldrake Point Winery enters their wines in competitions all over the world. One of their top products is Riesling. When one of their Riesling Ice Wines took the top honor at an international competition, beating out almost 500 other entries, they wanted to promote this achievement as well as this special wine. The press release resulted in regional news coverage. Brochures that represent their strengths and the benefits of working with their business units. 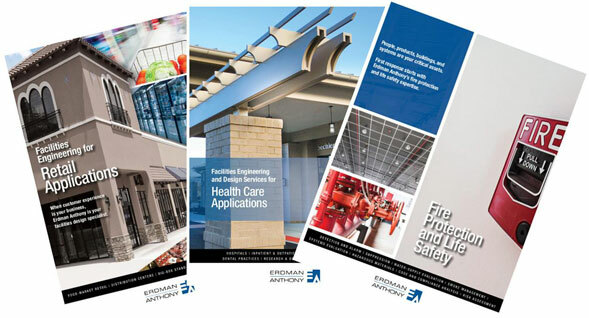 Read Retail, Health Care, or Fire Protection & Life Safety. Internal emails communicating from management to staff. External targeted email campaigns promoting business units and specialized services. Copywriting for intranet banners to promote the activities of seven office locations. Internal branding campaigns, including quick-reference guides and educational intranet pages.